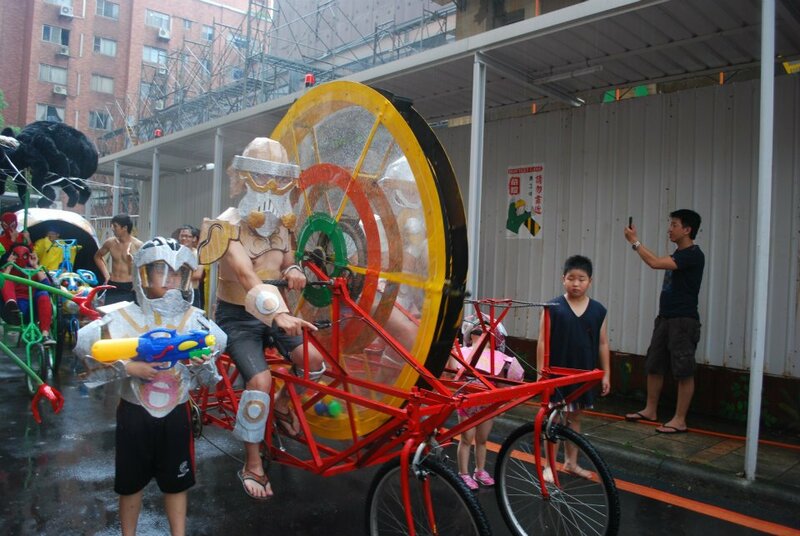 Monster Wheel Grand Prix crew members Jay Bee & Christopher Breedlove come to the Dream Community in Taiwan and fabricate 3 peddle-powered mutant bike parade floats. The three designs are influenced heavily by collaborating family members from The Dream Community. Check out episodes 1-5 of the Monster Wheel in Taiwan youtube series. All footage was shot & edited by Christopher Breedlove on site during project construction.